I’m taking off soon to Arizona to attend a friend’s wedding Friday night. While the fourteen hour drive isn’t the most pleasant sounding thing to me right now, I know the wedding will be fun. There’s going to be a friggin’ candy buffet, for crying out loud! I know you’re jealous, don’t lie. The wedding is in Tucson, and on Saturday we’ll take off to Sedona to go on some crazy mountain climbing hike thing that the boyfriend insists we can’t live without experiencing. While my boyfriend and I may disagree on the enlightening power of climbing up the face of a mountain, we can agree that the video parody Jimmy Fallon made of Charlie Sheen hawking “Winning for Men” is pure entertainment. Fallon is far more talented than people give him credit for. And by people I mean me. 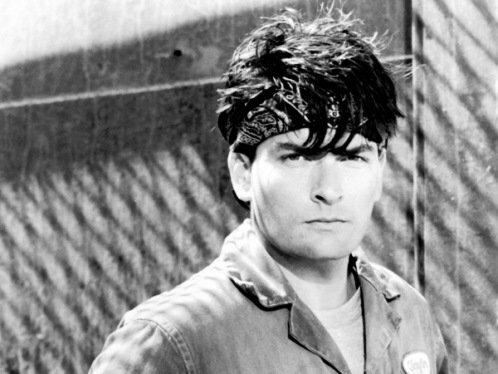 Anything Hollywood has a great list of Charlie Sheen’s TOP CRAZIEST Media Meltdown Quotes. Here are a few of my favorites…..
50 queries in 1.072 seconds.